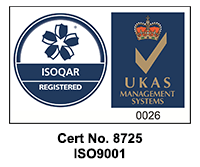 Our genuine 24/7 call out service is there if things go wrong, 365 days a year. If you need us, one of our engineers will endeavour to come and see you on the same day, including weekends and Bank Holidays. We're not just helping people maintain their independence, we're supporting the wider community and celebrating those who overcome adversity. 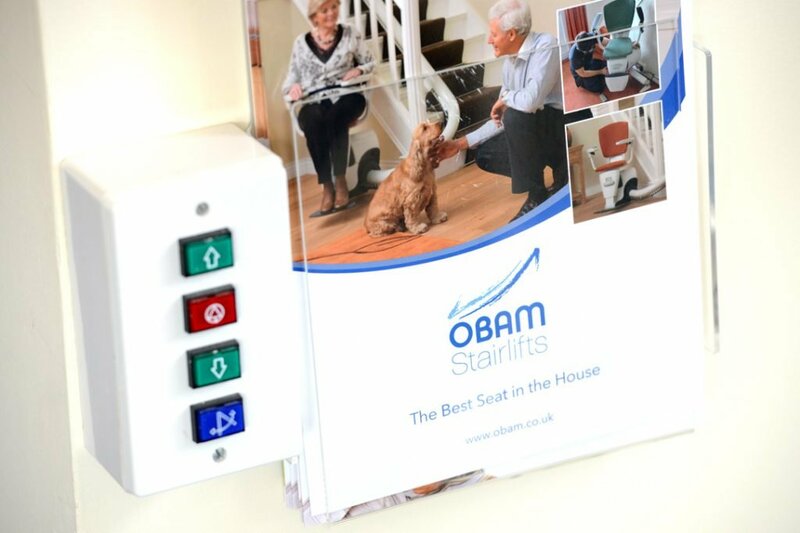 You can be sure that when you choose Obam, you’ll be provided with a comprehensive service which will take you safely, comfortably and swiftly from the free consultation stage right through to installation, service and aftercare. 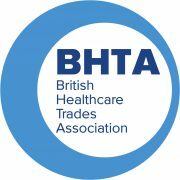 Our products are simple and safe to use, but in the unlikely event that there should be a problem, we’re on hand 24/7 365 days of the year to put it right. No one type of lift is the solution for every staircase. 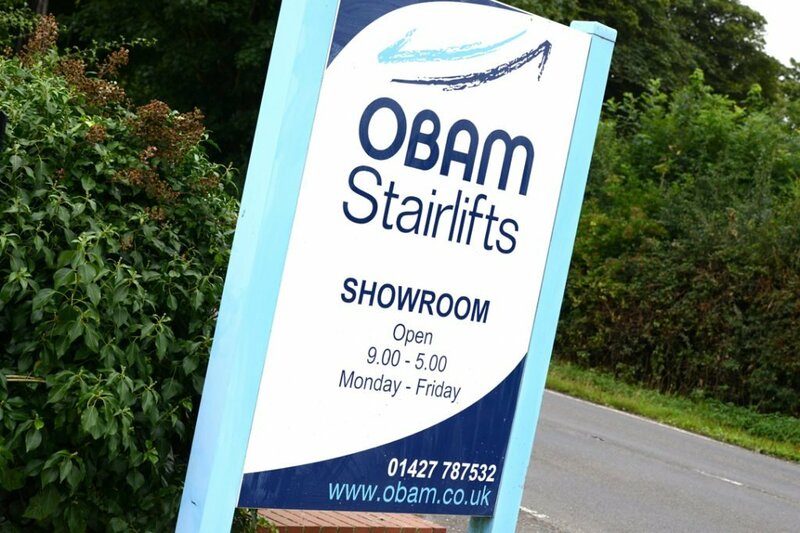 As an independent distributor we have access to a wide range of different options allowing us to select the best option for the staircase and lift user.